Running a business is never easy. However, ERP software simplifies the process. It allows you to rely on automation and organization to integrate your business into one database. Find out how ERP software can help your business. If you want to control your business, then you need to understand it. With ERP, you can get a bird’s-eye view of your business. Various dashboards allow you to see what’s occurring in real-time. You don’t need to wait for monthly reports to figure out the latest developments in your business. Gaining control means that you can run your business more efficiently. With great ERP software, you can make decisions before you encounter problems. There aren’t as many surprises or as many unknown issues. You can anticipate issues before they occur. Streamlining operations is the key to running a successful business. However, streamlining your operations is not simple. That’s where ERP comes in. ERP software allows you to control all of your operations from one area. As a result of your centralized operations, you get fewer errors. Relying on software means that there are no human errors to skew your data. Additionally, you can simplify and speed up your operations. Everything is easily accessible and in one place. If you want to increase productivity in the workplace, then you need to provide your employees with the right tools. ERP software allows your employees to make better decisions. Additionally, it allows them to focus more on doing their jobs or paperwork. The menial tasks are left to the software. Meanwhile, your employees can work on being more productive. With the right tools, your employees can work better. They can make the right decisions and focus on what matter. Using ERP software can empower your employees and greatly boost their productivity. As your company grows, it also faces new challenges. Coping with those challenges can be difficult without the right tools. ERP software gives you the ability to handle growth better. One of the ways in which ERP helps you cope with growth is the ability to minimise disruptions. As you grow, the software monitors that growth. It gives you the flexibility to move forward as your business moves forward. You don’t have to try to accommodate the growth on your own. With ERP software, you get crucial assistance during the growing process. When you have an ERP software, you can integrate your business’ various departments. Instead of each department working separately, the software allows the departments to become one. All of the processes in the departments come together. As they do, you get fewer errors and more productivity. 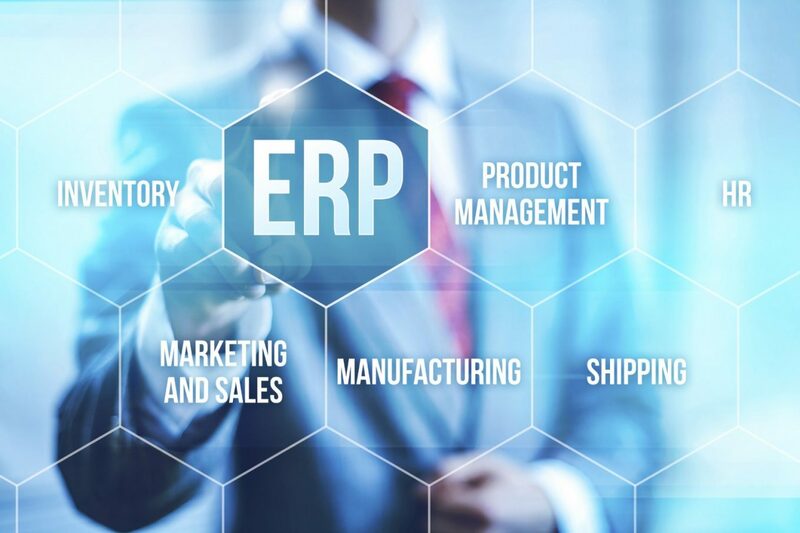 If you want to make the most of your ERP software, then you need to use the right program. There are many different options available. However, you need to choose one that works with your business. Do some research and look for an option that meets all of your needs.